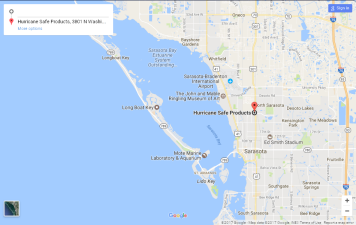 Impact Windows, Door & Garage Doors for Sarasota, Bradenton & Venice, FL. 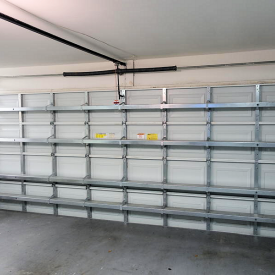 We offer High-Impact Windows, Doors and Garage Doors. And we install them, too! 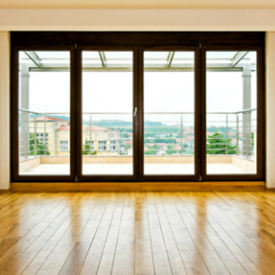 Impact windows can lower energy costs, reduce noise and provide 24/7 intruder and hurricane protection. They also filter out 99% of UV rays and reduce fading to window treatments, drapes and upholstery. 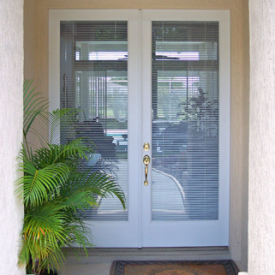 Impact windows are available in aluminum and vinyl window frames, impact resistant glass and many other options.